Wow this thing goes! Is anyone interested? So, tell me if youre interested in building one, If enough people like it, Im going to make it a project! I'm interested, what motor is it? if it can take a 2205 i will try it. would have to purchase some props though. You’ve been hitting it out of the park with all your builds recently, I applaud you . Looks good, I’m interested in plans . I'm pretty sure I need one of these. 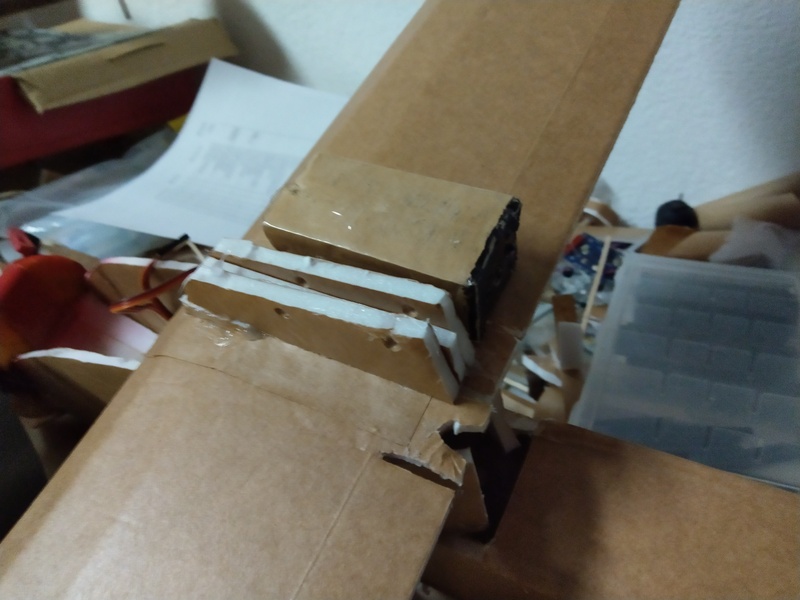 Motor is a Graupner Ultra 2806 with 5/4.5 3bladed prop. Its a 3S 1200 battery. 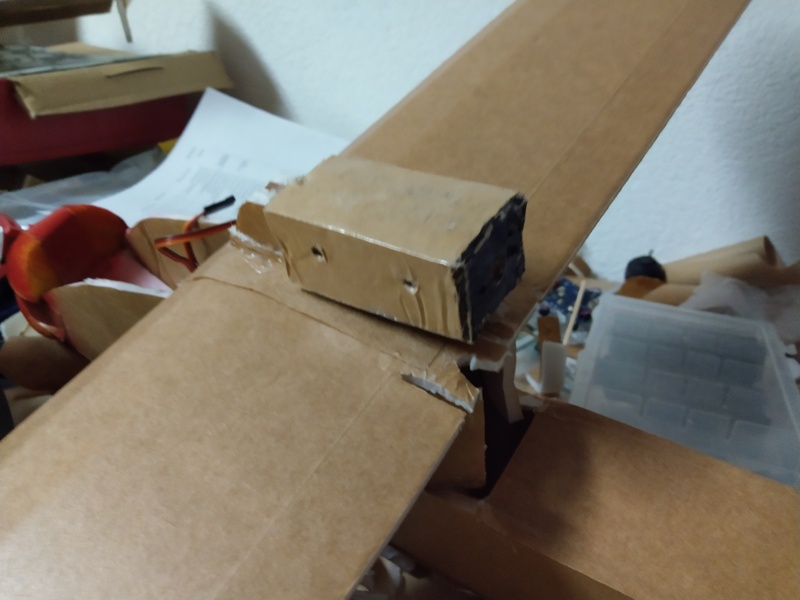 Ok do you think i could fly with a BR2205 with a 5x3 prop? I am unfamiliar with power pack F combos. I dont know, Im not familiar with thith motor or prop, but I think there are calculators on the Internet. 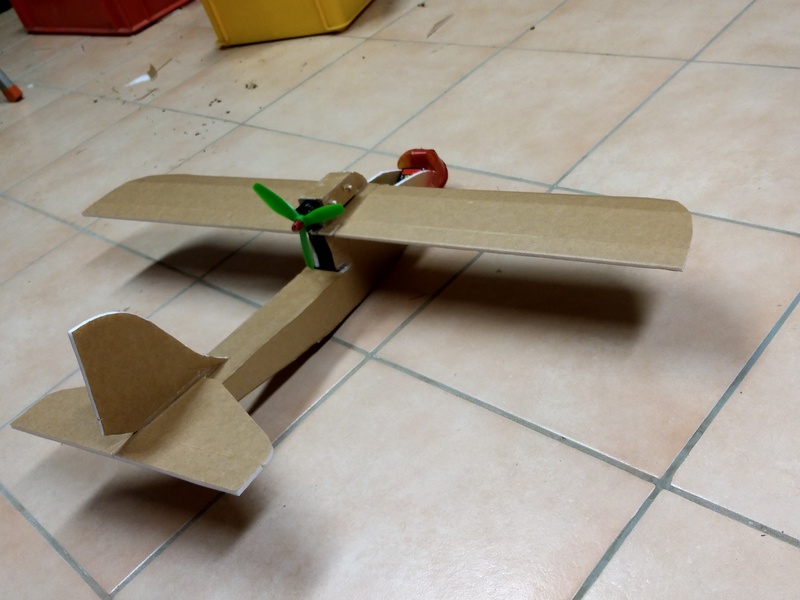 But I can surely say that its going to fly, I Just dont know how fast/efficient. I built this last year with an arrow shaft added to the spar, with a 2204, 5x4x3 prop on 3s and it's a rocket. Flys very locked in for it's smaller size and has power for days. Tried 4s but my esc couldn't handle it, airflow to the electronics was low and it would over heat and shut off on me. Very easy build tho. 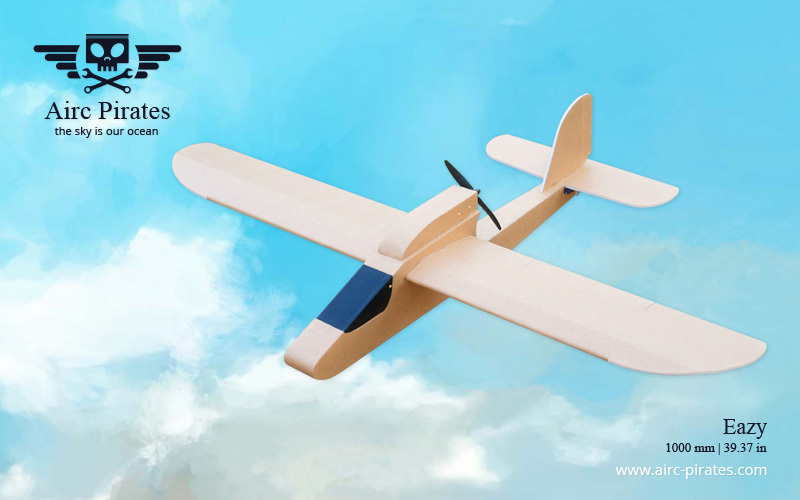 Its almost the same shape, but mine is a little smaller (80cm vs 100cm wingspan) and builds a little different. A brand new case of foamboard arrived at my dollar store and I bought half the case. Any updates? plans? Late, but I finally learned how to make plans!!!!!! EPIC!!!! 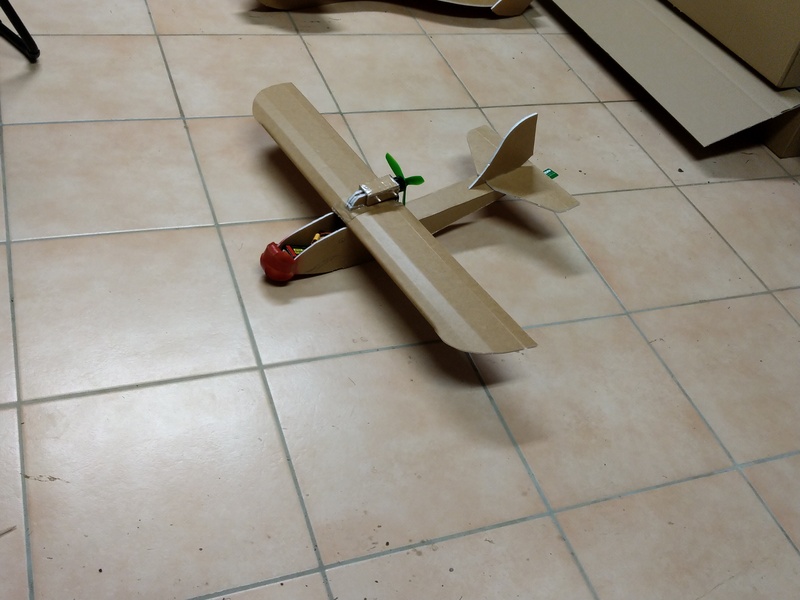 It took me about 3hours, the same time it took to build the entire plane from scratch. Please tell me if the plans work for you. Sadly, I still dont know how to do tiled plans, it would be awesome if someone could tile them for me. So I printed plans. looks good but I was wondering if you could share a picture of the front and a close up of the power pod? I am a bit confused as to how they go together. My powerpod was a bit destroyed, so I only used 3. Thanks thats helps a lot! I'm definitely interested. I like pusher props and this looks like a mini explorer!